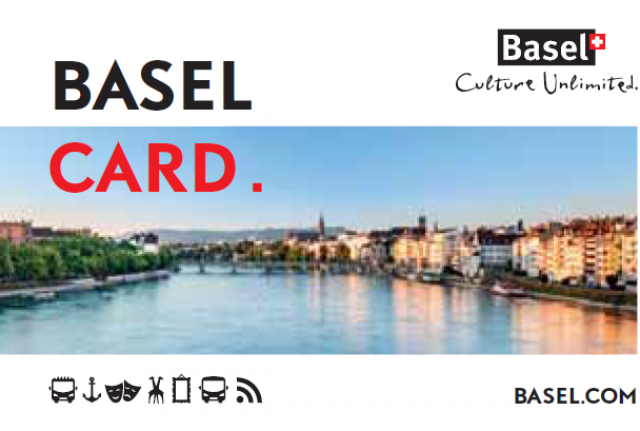 All guests booking overnight stays in Hotels (as of Jan'18 also in Bead&Breakfast places) in Basel-Stadt are provided with complimentary Mobility Tickets when they check in. As of January 2018, the Mobility Ticket is integrated in the BaselCard. The Mobility Tickets are valid for guests’ entire stays for travel in TNW zones 10, 11, 13 and 15. They are not valid on cross-boarder journeys. The Mobility Ticket is not valid for cross-boarder travelling. For transfer from Basel airport to the hotel, some hotels annotate reservation confirmations with the words "Mobility-Ticket", which is also valid for travel upon arrival at the airport. All guests booking overnight stays in hotels in Canton Baselland are provided with complimentary Mobility Tickets when they check in. 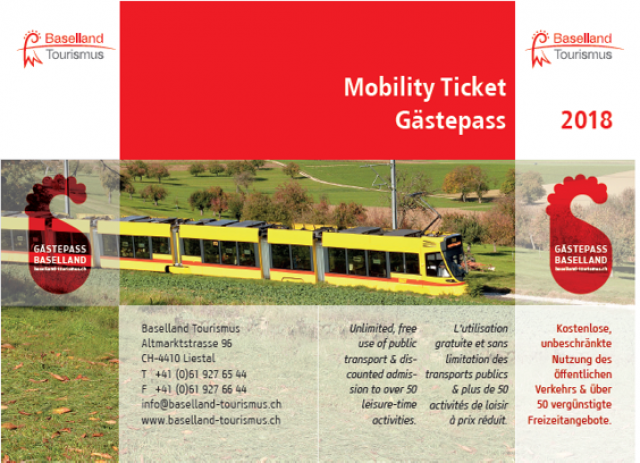 These Mobility Tickets are valid for guests’ entire stays for travel throughout the TNW north-west Switzerland region. They are not valid on cross-boarder journeys. The Mobility Ticket is not valid for cross-boarder travelling.